Knockalongy North-East Top is the second highest mountain in the Ox Mountains area and the 442nd highest in Ireland. 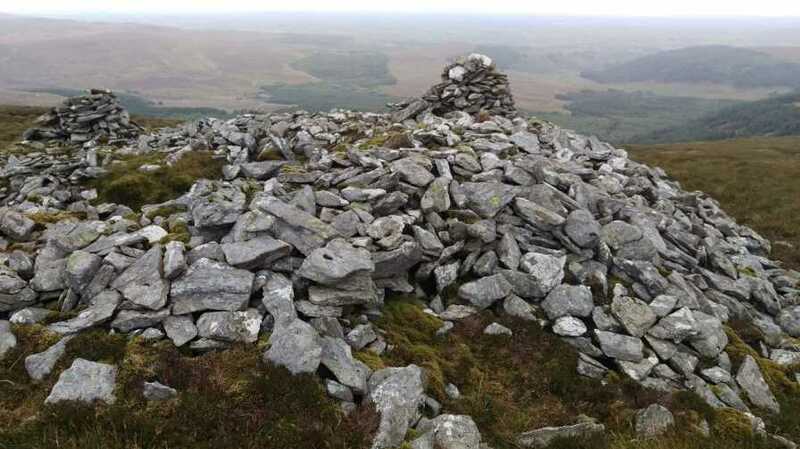 Picture from sandman : Knockachree Cairn. Not Much of a Summit.